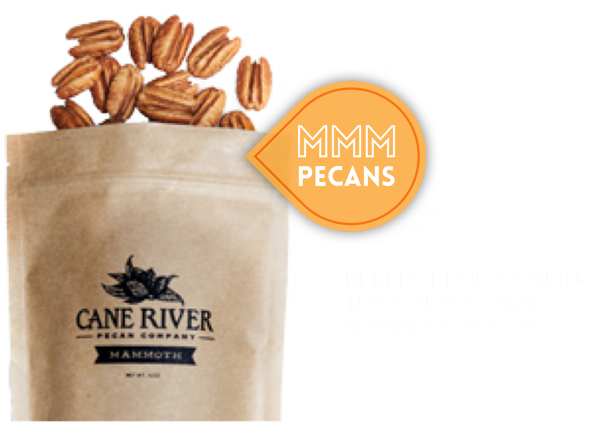 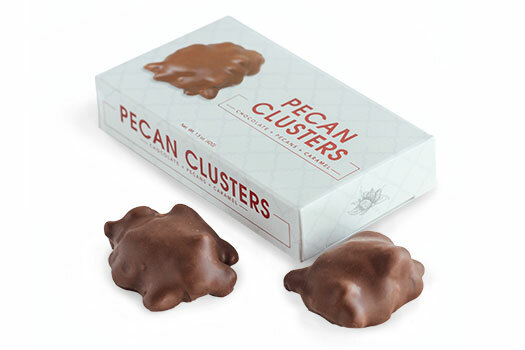 Pecan Trio Assortment - Executive Pecan Trio Assortment 22 oz. 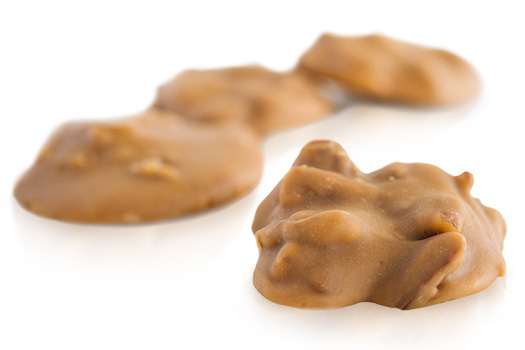 Experience pure melt-in-your-mouth magic. 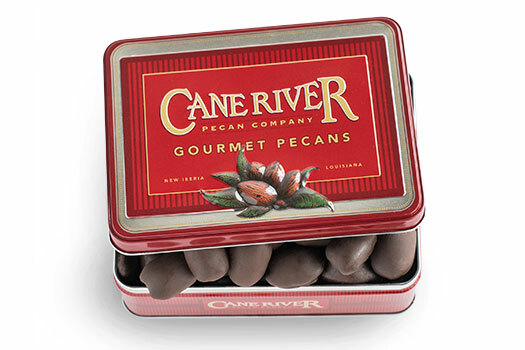 Irresistibly smooth and chewy, these creamy Creole delicacies pack a seriously sweet bite. 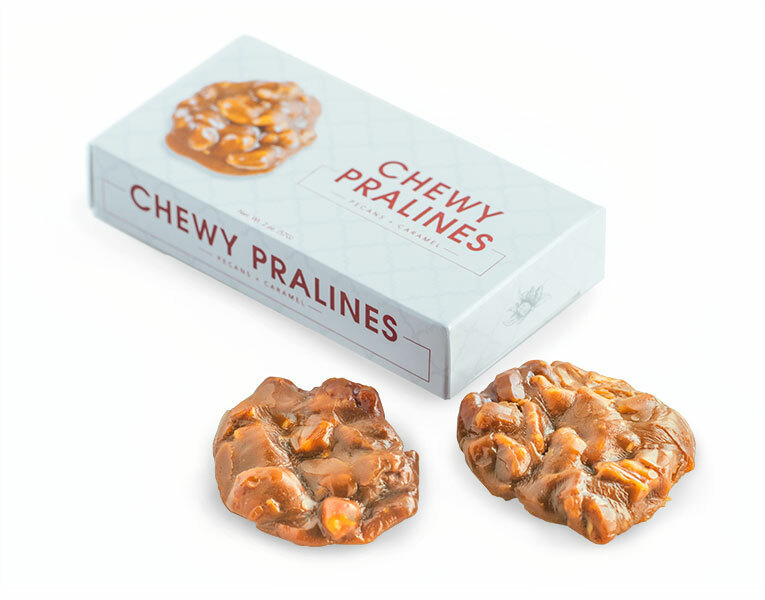 Two pralines per box. 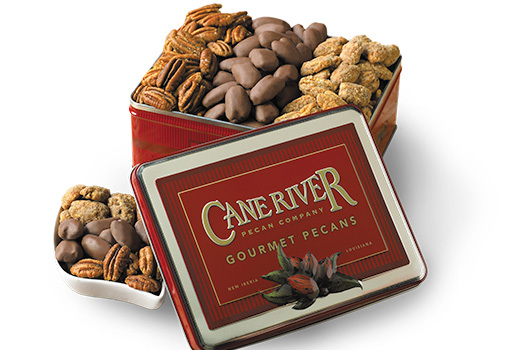 Available in one- and six-box shipments.